Steel-reinforced concrete will naturally crack, usually in a controlled manner after cutting but sometimes as a sign of other defects or damage, or as a result of improper casting or curing. 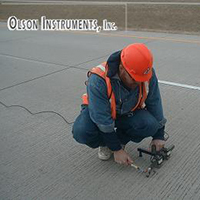 Crack investigation tools can be used to measure precisely the visible width of a crack, monitor the movement or rotation of cracks or to measure the crack depth. The Pundit PL-200 is our advanced UPV Tester. 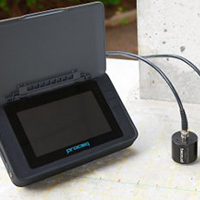 It offers an on screen testing mode specific for crack depth measurements. It is also a useful tool to evaluate the success of crack injections repair techniques. 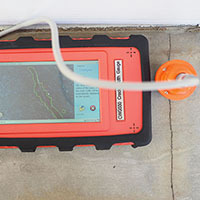 The Pundit lab UPV Tester is a useful test system but more basic system for cracking in concrete and especially good when connected to a computer for general testing. Spectral Analysis of Surface wave testing is a geophysical test that makes use of surface waves. 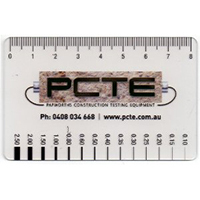 It has been used in Australia to determine the depth of cracks and defects. Suitable for concrete or Asphalt. 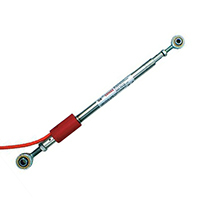 The Vibrating Wire Crack Meter is used to remotely measure movement across surface cracks and joints in concrete, rock, soil and structures. Data can be data logged and accessed remotely. 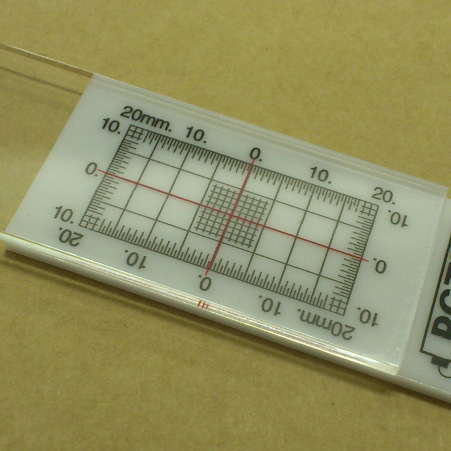 Plastic tell-tale style crack monitor, designed to show rotation, transverse and longitudinal motion of crack. Accurate to 0.5 mm. 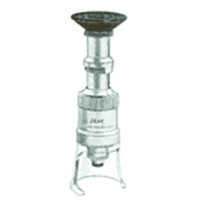 Lightweight microscope supporting 40 x magnification. Able to measure cracks as small as 0.02 of a mm. Ideal for tight specifications such as water retaining structures or where more precision is required. Accuracy to better than 0.5% of full scale. 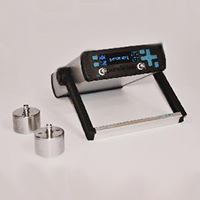 The Digital Position Strain Gauge offers manual single axis measurement of change in cracks, able to measure distance between two measurement points to a precision of 1 micron. 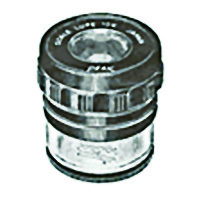 Compact 10 x magnification unit with a scale graduated in 0.1 mm, ideal for general crack inspection work. It is possible to photograph cracks through the eye piece.